Awarded to a student who has shown a willingness to co-operate with teachers and administrators and fellow students in all aspects of school work, and also extra-curricular activities. They must show a willingness to help others and to be able to accept failure or success. Awarded to a graduating GHCS student who is pursuing post-secondary education at a publicly funded university, college or technical training institute. Proof of registration will be required. Bursary is based upon financial need and community involvement. Applicants are to apply in writing to Mrs. Wiley outlining their financial need and community involvement. School Staff Scholarship Committee will choose recipient. Awarded to a graduating student from Grenfell High Community School who is planning to take a post-secondary education program, in a humanitarian field, anywhere in Canada, such as: education, nursing, social work, Bible College or any other such field. Awarded to a graduating student from Grenfell High Community School entering the plumbing, carpentry or electrical field. The recipient can be entering the trade as an apprentice or as a student in a pre-trade post-secondary program. A three paragraph letter introducing yourself, your hobbies and your interest in the trade you have chosen. Acceptance letter for a post-secondary pre-trades program or a valid signed apprenticeship contract. The Prairie Valley School Division Board of Education shall provide an engraved plaque to one Grade 12 student from each high school that demonstrates outstanding leadership in learning and life serving the school and / or the community. The student should show leadership in one or more of the following areas: Student leadership council, athletics, other school activities/clubs such as yearbook, music, improv or other school related activities or community activities such as 4H, youth groups etc. The recipient should demonstrate a positive attitude and positive relations with other students, staff and their community. The recipient must be a grade 12 graduate at the time of the graduation ceremony. Graduates must apply in writing to the GHCS School Community Council, c/o Ms Emke-Kish prior to March 31 to be considered for this award. The identified student will receive a Prairie Valley School Division Student Leadership plaque to be presented at the Grade 12 Graduation Ceremony. An additional plaque will remain in the school to be displayed and updated annually by engraving the name of the recipient each year. 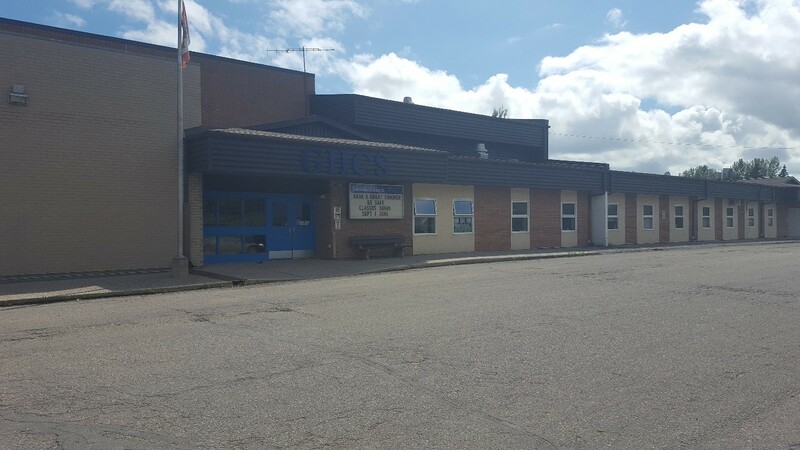 The Prairie Valley Teachers Association shall annually award four amounts of $500 scholarships to PVSD graduates enrolled in first year in the Faculty of Education or a pre-education university program in Saskatchewan. 1. Why are you choosing education as a career? 3. Based on your investigation of education as a career, what might be your greatest challenge? Second amount awarded to a student entering a business, accounting, finance field of study, at a post-secondary institution.